You have had the same kitchen since you moved into your home. You are ready for a change and with this change you wish to make major improvements but you are not really sure what exactly you are missing. ASA Cabinet Corporation educates you and helps you consider factors about intelligent and stylistic kitchen design so that your kitchen will be both useful and beautiful. We are excited to share important considerations for kitchen planning—considerations that will make your life a lot easier and more enjoyable. When you have spent years working with a less-than-ideal kitchen space, you may be full of ideas about what you would do differently a second time around. Out of necessity, you probably noticed inadequate storage space, poor quality of cabinet material, or maybe a lack of organizational opportunity built into the set-up. But other considerations may have gone beneath your radar. Have you considered countertop surfaces that can withstand cutting or heat? Or tailored, organizational cabinets? What about rotating surfaces and discrete or hidden storage options? Have you ever noticed the flow of movement in your kitchen space, or realize that you can change it? 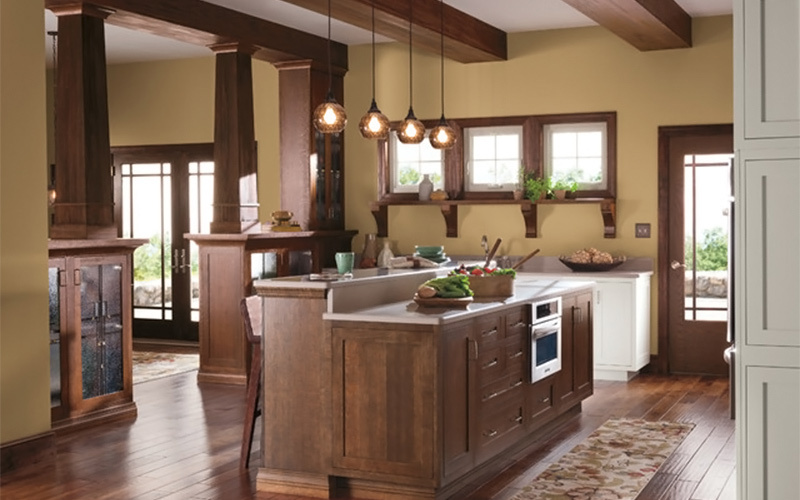 How about the color scheme or mouldings and how they can create an illusion of a larger kitchen? Or are you passionate about using environmentally-friendly options for building materials? These considerations, among many others, are aspects to be considered when creating your new kitchen. There is a world of options open to our customers. ASA Cabinet Corporation takes the time to learn about each customer, knows how to present the information, and has the expertise and experience to create an ideal kitchen that fits each client’s budget and needs. ASA Cabinet Corporation makes your project as minimally invasive as possible to your daily life. We want you to be clear and confident on cost, timing and end product so the only surprise is the fantastic anticipation of your amazing, beautiful and functional new kitchen coming to life. You and your ASA design team will collaborate closely to take the hassle and worry out of the process of planning a kitchen. We look forward to working with you. Contact us and start planning your new kitchen today.